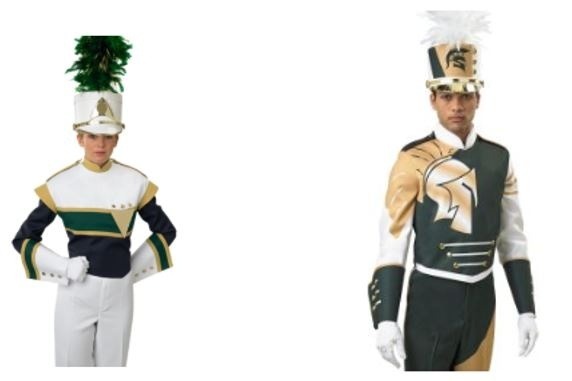 The award winning JFK Marching Band & Color Guard neds new uniforms! With 50 years of JFK Bands behind us, we can all contribute easily towards the next generation of JFK Bands! Uniform design will be determined at a later date. 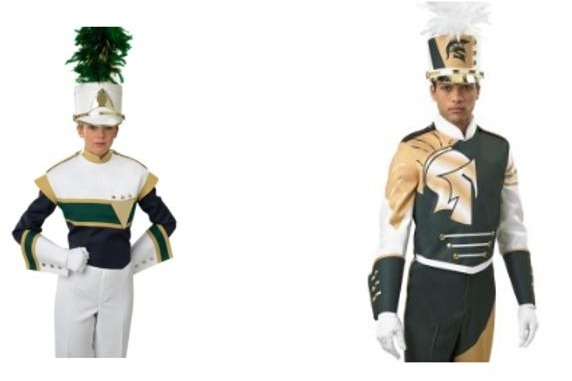 The pictures are simply samples of what the next generation of band uniforms could look like. With each contribution, a label can be sewn into the uniform, allowing donors to have a permanent impact on every student who wears the uniform. The labels would read something like: "Donated by Mark Carlos, who marched 1967-1969"
We are planning for the 2020 marching band season; 2018 and 2019 are the years during which donations will accumulate. 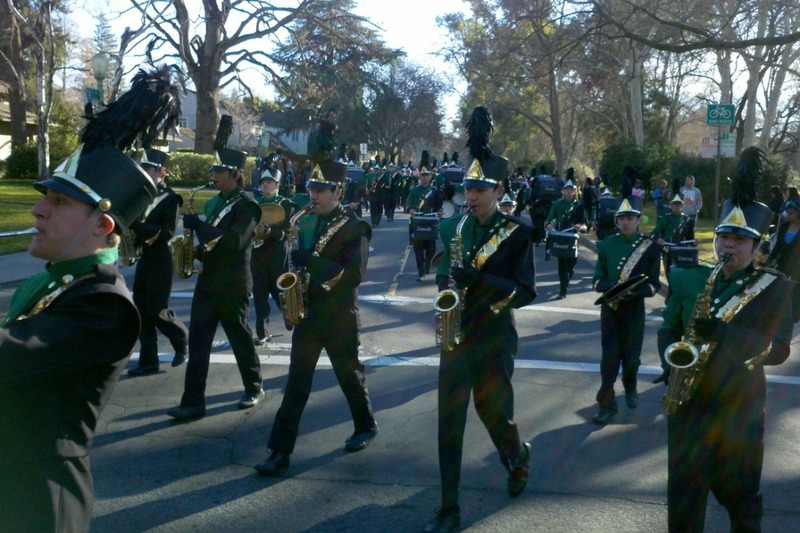 Donations are 100% tax deductible, and are made directly to the JFK Band Parents Group. More sample uniforms of "what could be"
Each donor can have a label created and sewn into a uniform. Donations can be for an entire uniform, or a partial uniform, combined with other donors. 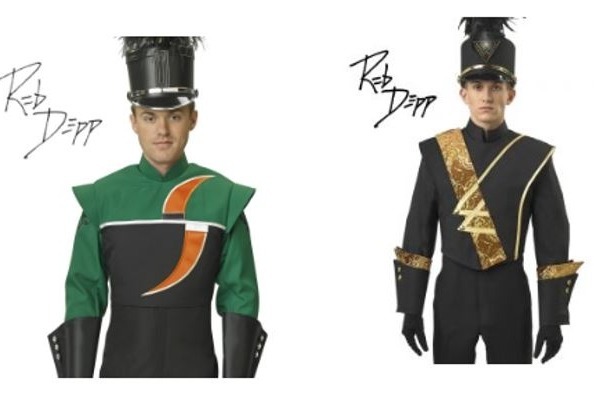 More samples of possible new band uniforms!